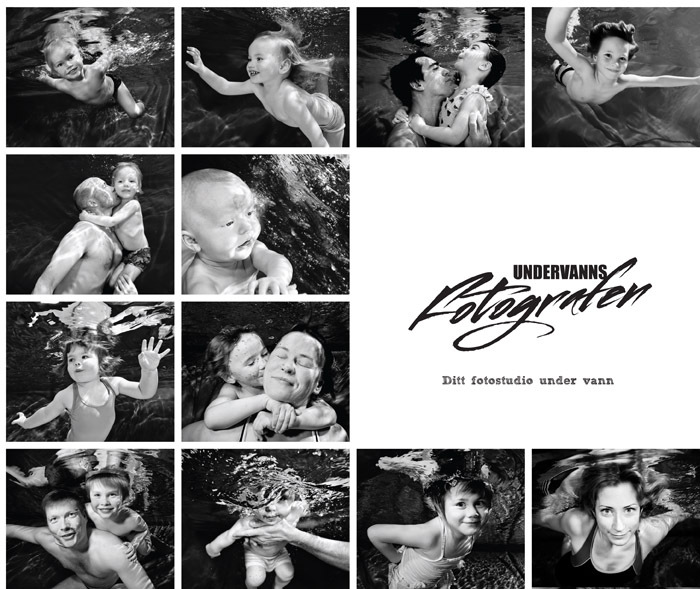 Underwater Photographer is a one-of-a-kind Norwegian company that takes photos of both kids and adults, under water. All portfolio images were taken by photographer, Austin Dreyer, current owner of Raise Your Company. 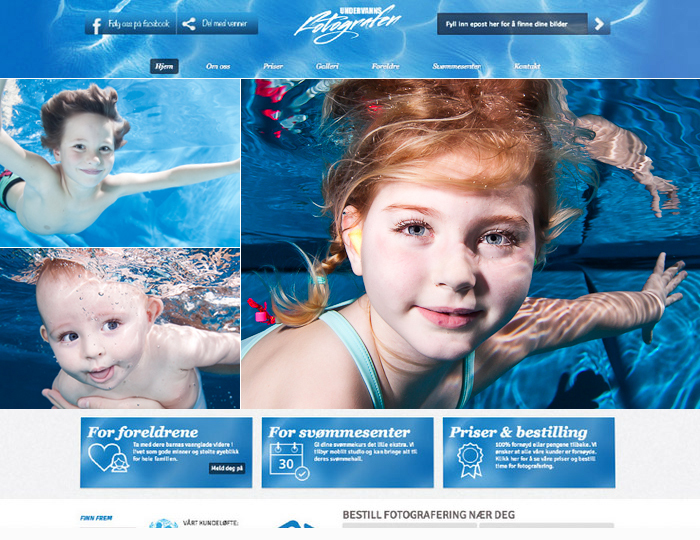 The website and branding for Underwater Photography was a project we created from the ground up. The web shop system was programmed in a unique way in that we had to be able to easily upload unlimited amounts of photos, immediately for customer viewing. The challenge the company faced was the sheer amount of photos taken and uploaded for each customer. The company averaged 300 clients per week at 30+ photos per person. We succeeded in stream lining a previously time-consuming process. This ultimately saved both our client and his customers time and money. Our custmized webshop facilitated in stream lining a previously time-consuming process. This ultimately saved both our client and their customers time and money.